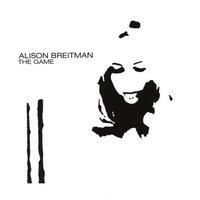 Alison Breitman is a singer, songwriter, guitarist and pianist. She was born in the suburbs of Chicago, Illinois and raised in Long Island, New York. She now lives and works in Chicago.